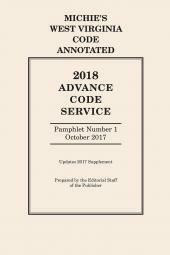 Tennessee practitioners know the only source they can rely on for fully annotated Tennessee primary law is Tennessee Code Annotated because LexisNexis is Tennessee's official code publisher and has been for more than 50 years. 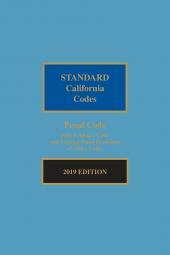 A tremendous value and research cost saver for any attorney or firm practicing Tennessee law, this 42 volume set contains the official statutes and court rules. Annotations include State and Federal cases, fully Shepardized for dependability and accuracy, as well as Tennessee law reviews and Opinions of the Tennessee Attorney General. 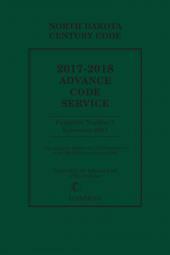 The cumulative supplement and comprehensive index are replaced annually, the Advance Code Service is published three times a year, and the Advance Legislative Service (ALS) provides the latest sessions laws as they are passed and organizes them in a convenient table indicating which sections of the Code they reference.